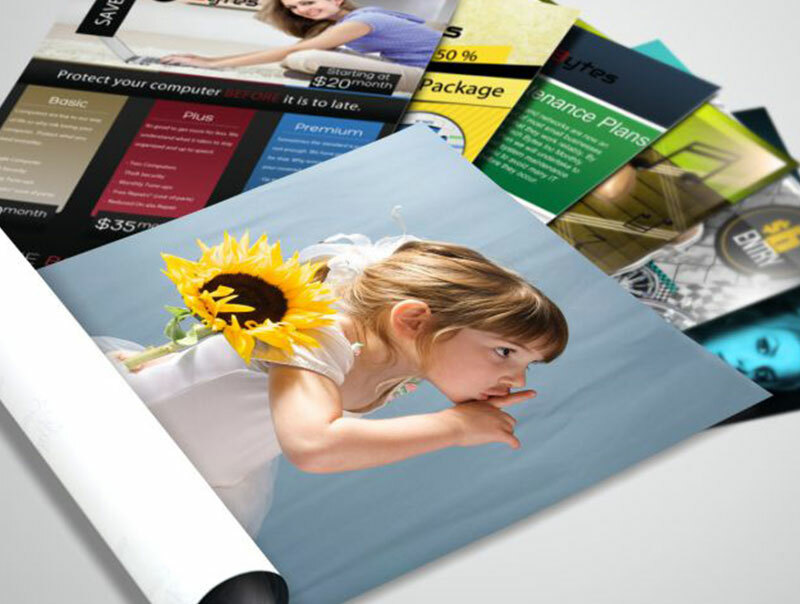 Synthetic Paper (180GSM) - For Framing useful, display images, exhibit posters usage, wedding poster, Cheap & Big. Covek (180GSM) - Light Weight to Hanging or Useful for Display System. Similar Canvas Feel. Backlit Film / Trans (180GSM) - Good light transmittance for excellent application characteristics. Block Out (0.40mm) - Useful for Display System or Hanging, a bit Heavy material. For large quantity of Poster Printing order, processing days will be longer, please contact us to arrange delivery schedule. Sorry, No Rush Order for Poster Printing.